We are up and going espresso coming this week! 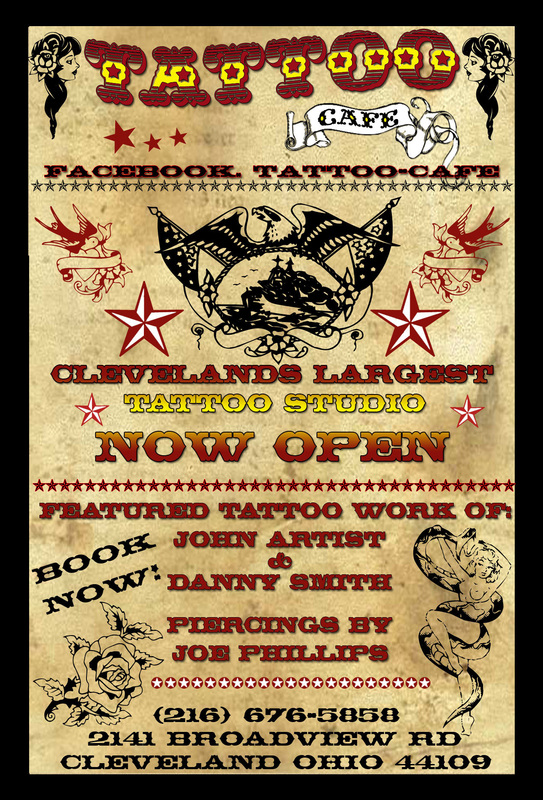 Welcome to Tattoo Cafe. Please take the time to comment on the site so we can improve everything.